Number 12 couldn’t make it. “Everyone listen up! Step forward everybody who wants to go to the White House! Scrambled scraping of chairs, shuffling and stamping of feet. Clearing of throats and nervous coughing. 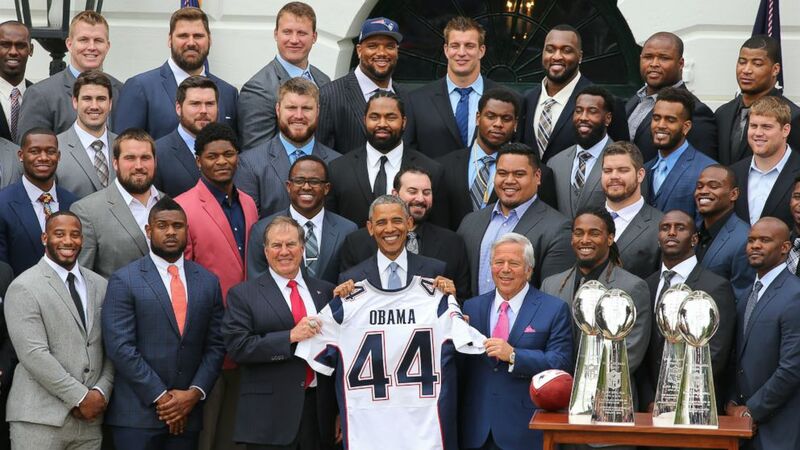 Sometimes it’s just not in the cards, and my suspicion is that we didn’t get the whole story when the New England Patriots visited the White House, on their own, without star QB Tom Brady. The official excuse from the Brady household was that he had a family commitment. More likely, he was rushed to find one after a round of calls between the back offices of the NFL, Ted Wells, the White House, and of course, the Patriots. Is there anyone who really believes Tom Brady blew off the President and the Oval Office for a family picnic? This is the same NFL star who managed to leave town and his family for 12 games during the season, including the SuperBowl. 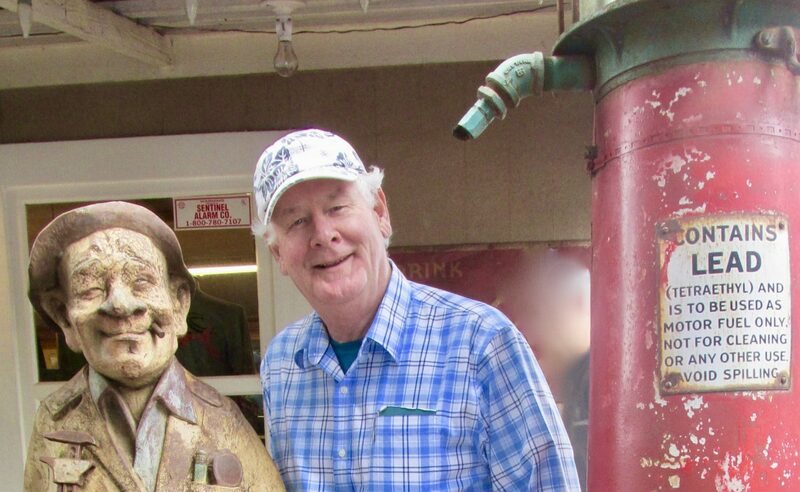 Political writers suggested he was a staunch conservative and anti-Obama. And would never show. My hunch is that the powers that be had set up their dance cards about two days after deflategate hit the news. There’s no way that the obsessive meeting planners at the White House only thought in February to ask the Super Bowl champs to visit. More likely they cued the caterer and photographer last November, don’t you think? They probably had brackets displayed across the kitchen wall for months. And the adminions-in-charge would have their antenna up for any possible smudge that could sully a Presidential photo op. Remember, Aaron Hernandez, another Patriot, was on trial for murder at the same time. Without question, the President would have to tap dance a bit if the deflated football story didn’t turn out well. Special investigator Ted Wells was assigned to the case February 14, and May 6 he delivered his verdict. The timing was precisioned too. With the deftness of a Manhattan social maven, Wells stalled past March Madness. Got beyond the MLB spring opener. Stretched it through tax day. Slid through the White House visit. Let the NFL draft event take place. And then 4 days later dropped the hammer. The President was spared the embarrassment of hosting a person who was under a cloud. But to be sure, they burnt his invitation. Their hunch was right, and they probably had it confirmed by Wells, or NFL’s Roger Goodell, weeks before. To save face everywhere, Tom Brady stayed at home to see the fam, because after all, when it comes to what counts, politics is definitely low priority.